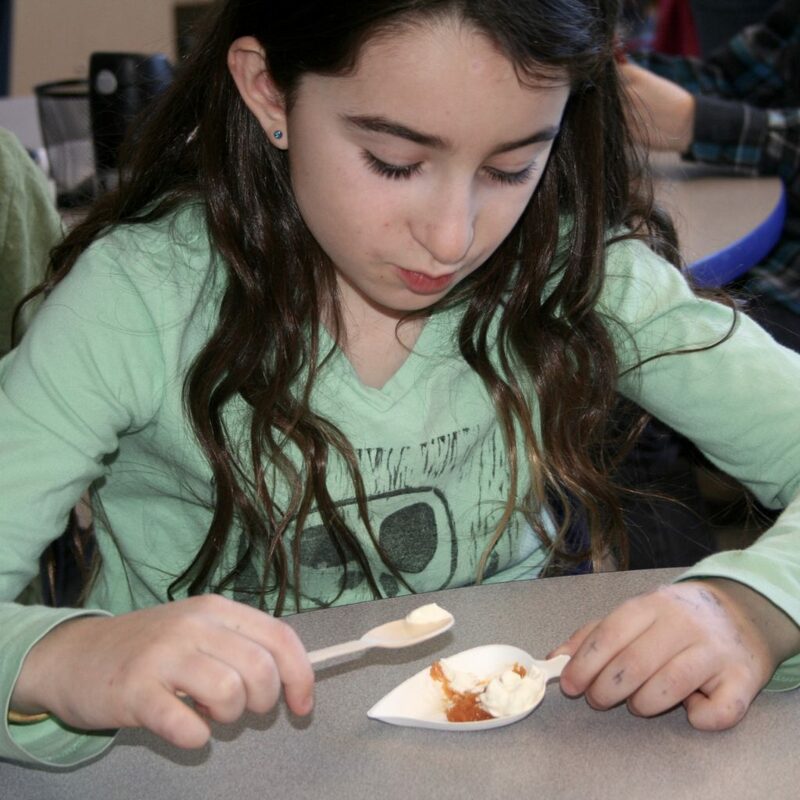 Students in all 4 Northampton elementary schools enjoyed our latest Grow Food Kids classroom workshop during February and early March. 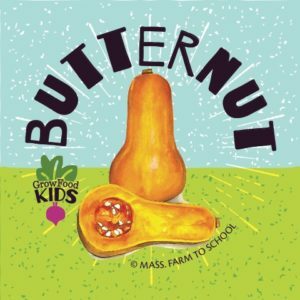 Focusing on Butternut Squash, the Mass Farm to School Harvest of the Month, we prepared Butternut Squash Pudding in twenty-nine classrooms. 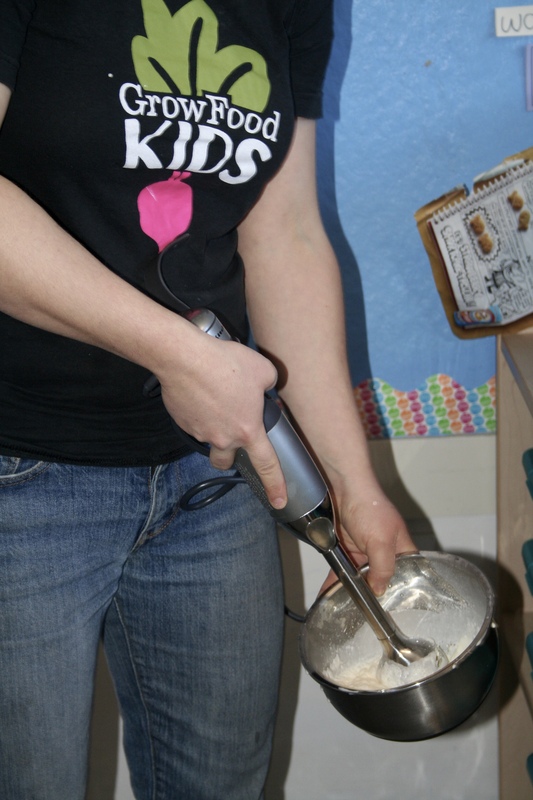 Ellena, our Local Food Educator, began each workshop with a lesson geared toward the age of the students. 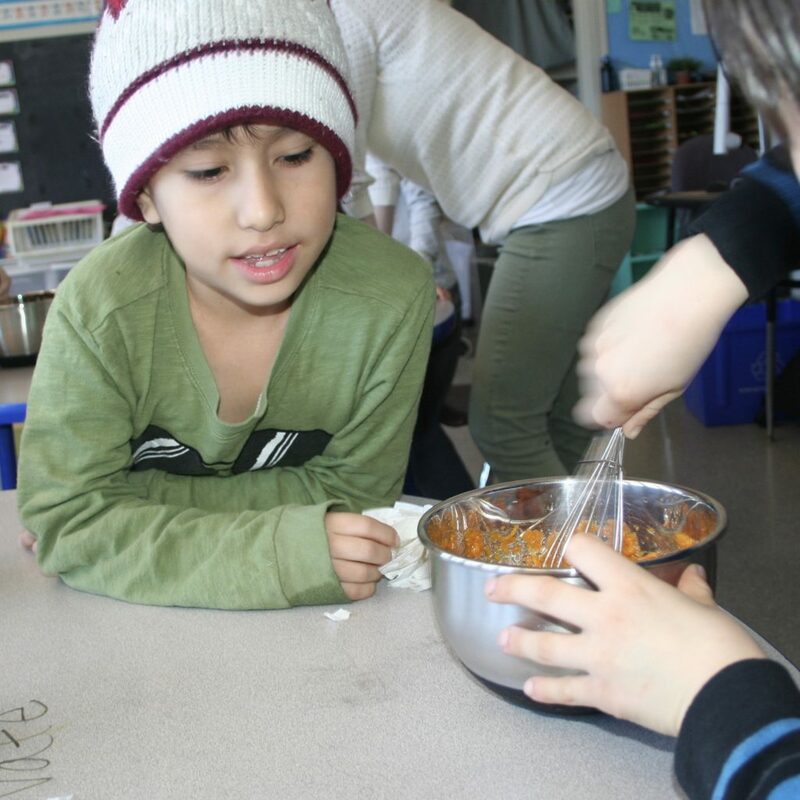 Kindergarten and first grade students talked about winter storage crops like butternut squash and guessed a variety of spices by smelling them. Students at Bridge Street School notice how far Northampton is from Madagascar. 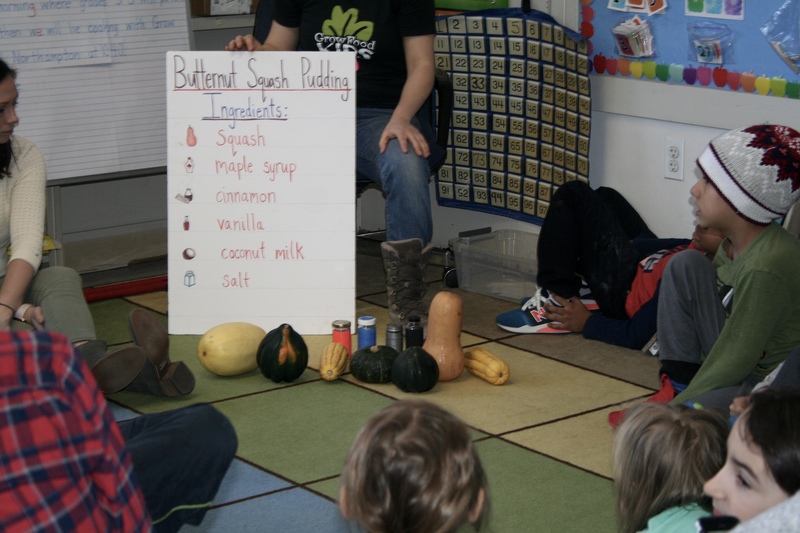 Older students talked about biodiversity, food that is grown near and far, and played some fun games identifying different varieties of squash and spices. 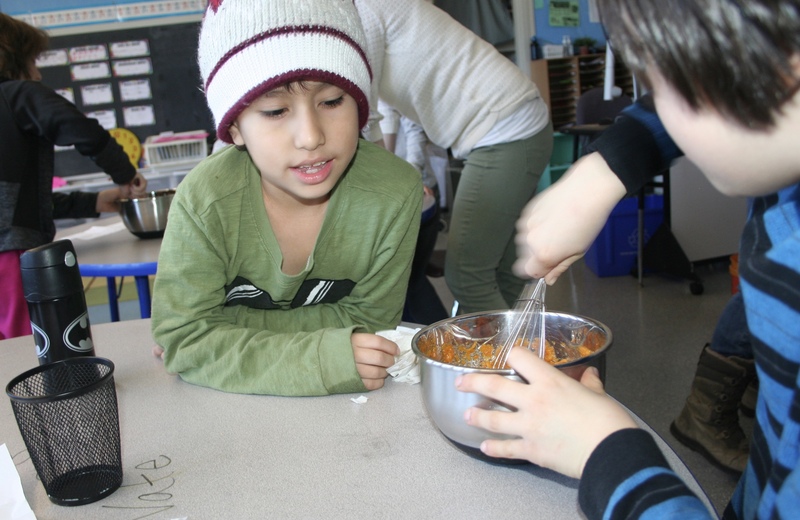 There was a lot of conversation about where our food comes from and how we can try to use a majority of ingredients from nearby, and use small amounts of the ingredients that come from far away. Students were particularly interested in learning fascinating facts about vanilla and its history, including that 75 percent of the world’s vanilla is hand-pollinated in Madagascar and Réunion. 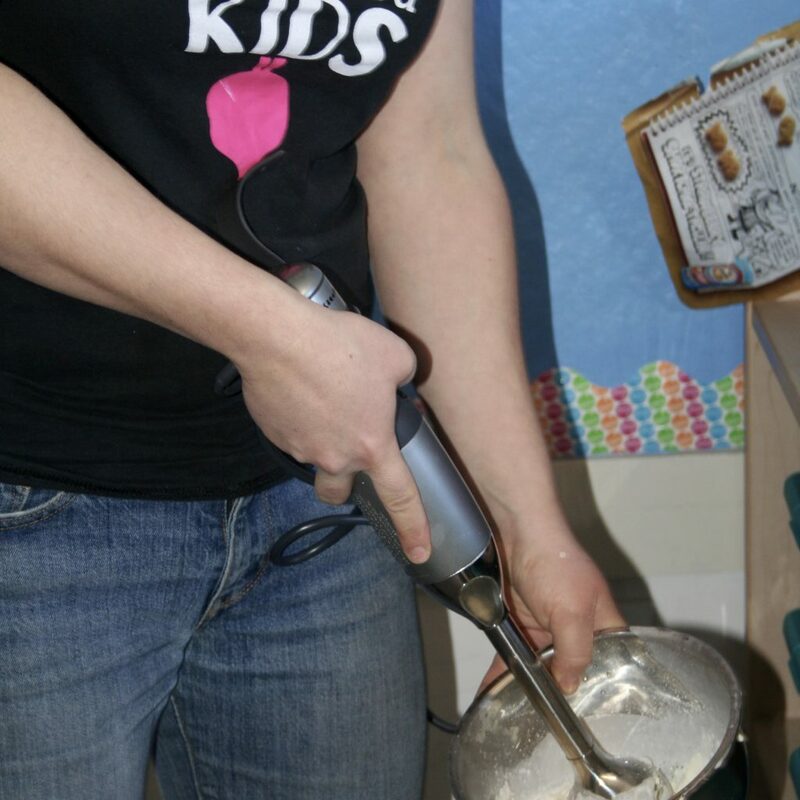 After reviewing the lesson, students formed small groups to make Butternut Squash Pudding together. 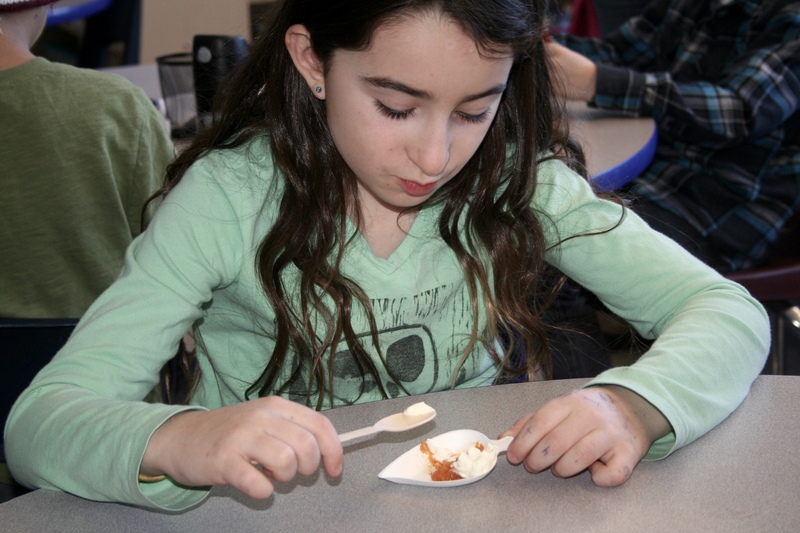 As each new ingredient was added, everyone had the chance to smell and observe the addition. To finish off the recipe, Ellena whipped up some whipped cream to put on top! Ellena whips the cream for an optional topping. Students enjoyed samples and many requested seconds! next post: Introducing, Grow Food Shares!